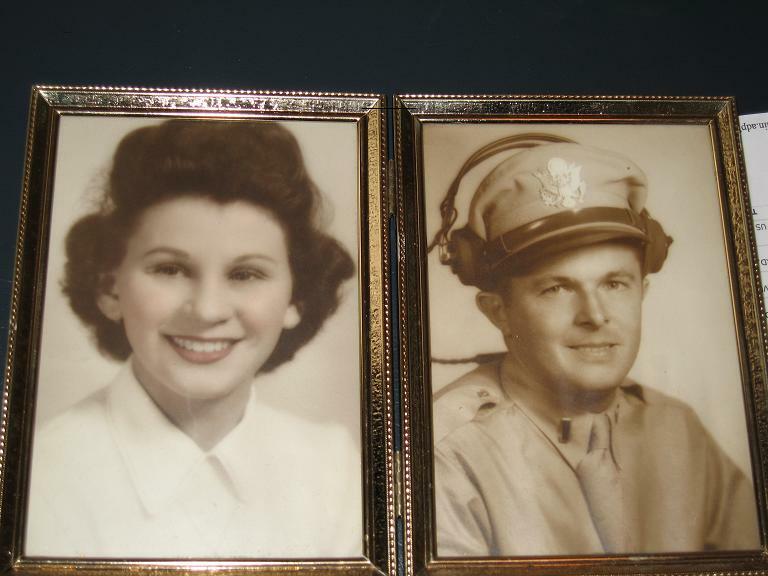 With thanks to Christine Mickiewicz, the daughter of Ed Ochen, Andy Tarapchak's co-pilot on the B-26 they flew into combat over Germany back during WWII, I finally have some faces to put with the names of these brave men from my parent's generation. This is a day to remember those who gave everything to preserve the freedom we all get to enjoy. Those we lost cannot share in this day. It is our duty to enjoy it for them, and thank them for what they gave for us. As many of you probably know by reading some on my blogs, my second dad was Andy Tarapchak, who served this nation as a bomber pilot during WWII. Sadly, he died last year, living in a nursing home with many other vets from that great war. I wore my U.S. Air Force (retired) shirt today, and had several folks around school thank me for my service. That has not happened before, and it was kind of nice to hear.